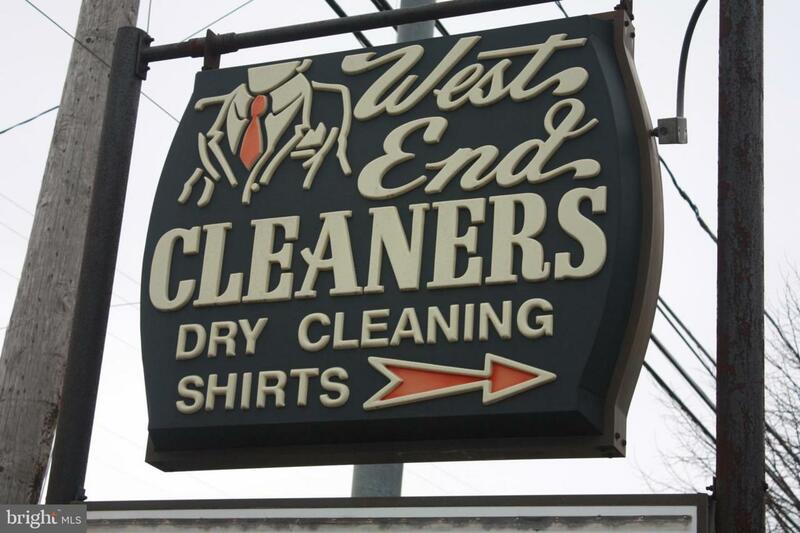 West End Cleaners Business for Sale - 2 locations - New Holland & Lancaster. Family owned business operating since 1956. All equipment included for the operation of the business. This is a turn key operation. Seller will provide training if Buyer requests. This is a well known, quality dry cleaning business in the local Lancaster County Area. Sale is business only, does not include real estate. If Buyer wants to purchase real estate, Seller will consider. Great business opportunity!